Lead is a poisonous metal and a significant environmental pollutant. An important source of waste is the lead used in car batteries. 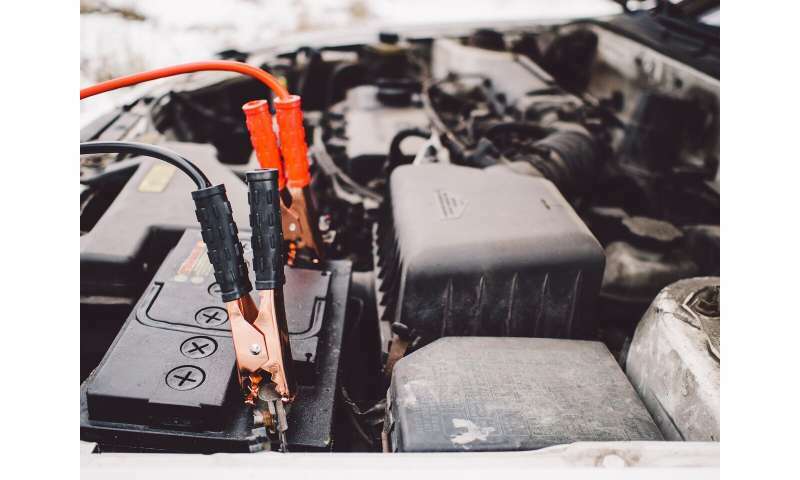 Research published in Progress in Industrial Ecology, An International Journal shows how lead, scrap plastic, and sulfuric acid from used car batteries might be retrieved based on a mathematical reverse logistics network model. Najme Roghani Langarudi of the Department of Industrial Engineering, at Amirkabir University of Technology-Tehran Polytechnic, in Tehran, Abdolhossein Sadrnia of the Department of Industrial Engineering at Quchan University of Technology, both in Iran, and Amirreza Payandeh Sani of the Department of Industrial Engineering, at the Islamic Azad University of Semnan Branch, United Arab Emirates, explain a five-layer framework that involves reverse logistics based on collection, remanufacturing, repair, recycling, and disposal. The approach has two objective functions – to minimise costs and avoid carbon dioxide emissions. "In order to show the practicability of the presented model, a numerical example using general algebraic modelling system (GAMS) software was applied," the team explains.